* Spanish Classes and lessons in Los Angeles! Learning Language Spanish classes. Learning Language Spanish School is located in Los Angeles. 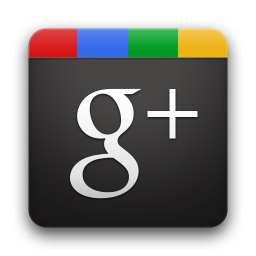 Our goal is to guide you to a quick and fluent understanding of the Spanish language. Learn Spanish at Learning Language! 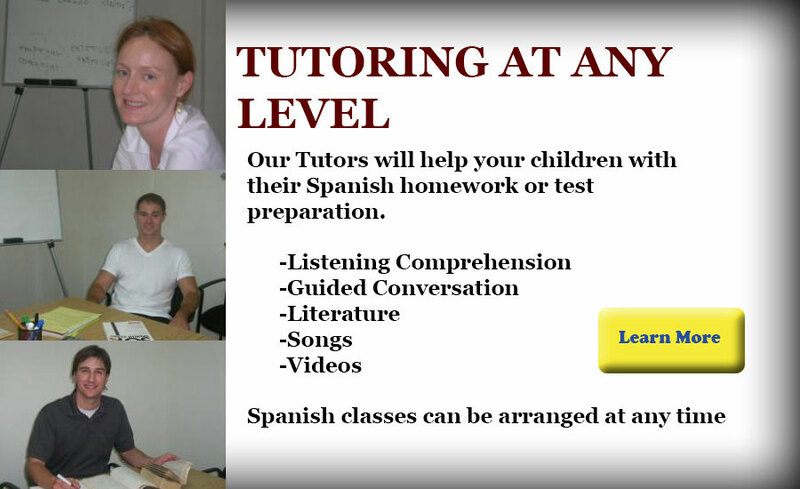 Spanish classes are taught by experienced native Spanish speaker teachers. Our Spanish teachers will share their knowledge with students in a comfortable atmosphere. You can choose your schedule depending on your Spanish level and your time. If you are not sure about your Spanish level, you can take a test with us to help decide what Spanish classes are suited for you. - Spanish Group Classes, small groups for better interaction and understanding are placed at our location in Los Angeles. - Individual Spanish Classes customized to your unique needs. 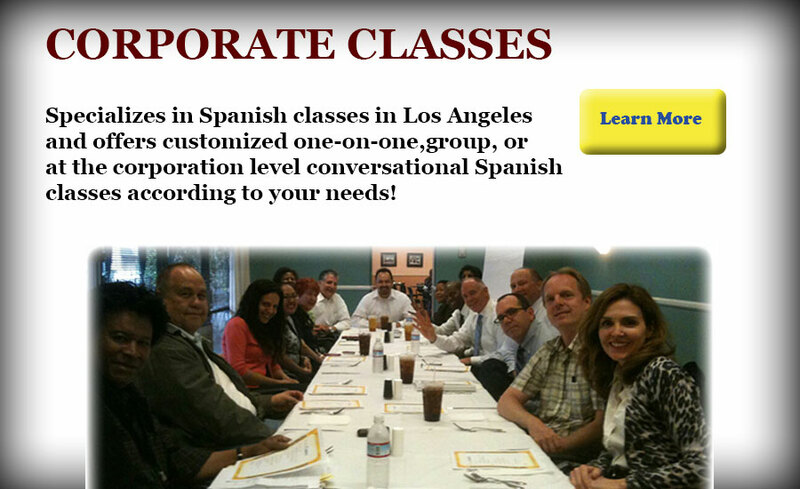 - Corporate Spanish Classes in Los Angeles are customized according to your business needs. Corporate Spanish Classes for businesses are placed at your business location in Los Angeles County.